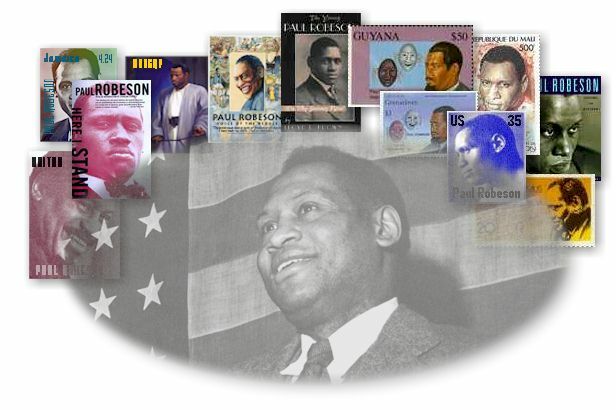 In 2003 Paul Robeson Jun. toured South Wales to launch the exhibition 'Let Paul Robeson Sing' which celebrated Robeson's long association with the Welsh Miners and in particular the occasion when, banned from travelling from the USA, Robeson broadcast live across the Atlantic. There was a wall at the exhibition on which hundreds of people wrote appreciative comments and this poem joined them on the wall. That's really wonderful to have done that.